This dreamy looking casino is home to over 1000 games with an exciting in-built adventure that will take you on a rewarding journey (casino rewards that is)! This exciting new brand looks pretty special and that is very much down to the team behind it with is none other than Gaming Innovation Group who you may well know from Thrills, Rizk, Guts and Betspin! Some big hitters there so we have some very high expectations for these guys! They certainly deliver when it comes to the design which is fun and friendly with cool looking graphics that set the tone for a great gambling session. Everything is there to help you so it’s very intuitive and responsive should you fancy giving it a spin on your mobile. What really stands out about the place is their ‘gamified’ element. This basically means you can play along with their Wishmaker adventure and earn rewards along the way. 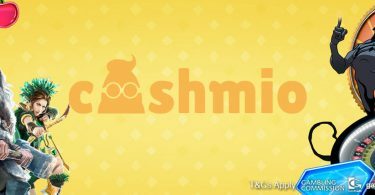 The Wishmaker World will reveal plenty of fun challenges and opportunities to earn Wishcoins. Level up and pick up rewards and prizes including spins and cash bonuses! What could be sweeter than that? Back to the detail though, players can expect straightforward and secure deposits, fast withdrawals (handled in under 24 hours in most cases), and a helpful support service thanks to live chat and email support being readily available. 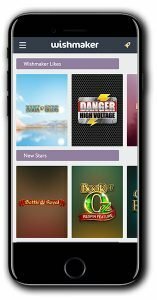 Wishmaker has really made casino fans’ wishes come true with an all singing, all dancing collection of over 1000 games from more than twenty of the industry’s most influential developers! This extensive collection includes games supplied by NetEnt, IGT, Microgaming, Play ‘N Go, Thunderkick, Big Time Gaming and Rabcat to name just a few. With such a vast library of games it might be easy to get overwhelmed but luckily Wishmaker has the answer! Their nifty little filter allows you to toggle the games to suit your needs. 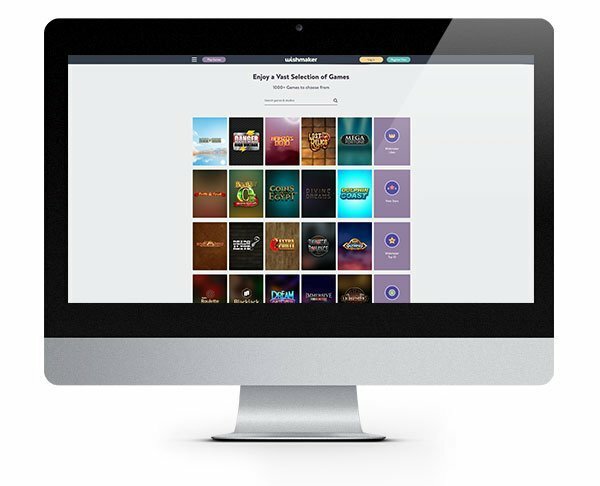 Choose from the type of game you want to play, your favourite software provider and even the game features or theme! So picking out a Halloween themed slot featuring sticky wilds and free spins from Microgaming has never been easier! Don’t worry if you don’t know what you want as you can also simply scroll through the game icons to search for inspiration! We found a few of our favourites including Danger High Voltage, Immortal Romance, Coins of Egypt, Donuts and many more! The live casino at Wishmaker is also where dreams could come true as there are plenty of exciting table games that will spring to life right in front of your eyes! Various game types and table limits are available. 20 Wish Spins to play on Book of Dead will be instantly available to play, with an additional 20 spins per day added for the next four days totalling 100 Bonus Spins! Available to new players only NOT UK or Finland (see offers below). Minimum deposit of $10 or more. Maximum bonus capped at $100. Maximum bet size $5. Wagering requirements 35x (bonus + deposit) must be met within 7 days. Neteller and Skrill deposits are excluded. Spins issued 20 per day for five days. Collect a 100% Match Bonus up £50 + 50 Wish Spins! On your first deposit of £10 or more, you’ll get a Match Bonus of 100% up to £50! You’ll also be given 50 Starburst Wish Spins! Available to NEW UK players only. Max win withdrawal limit on welcome bonus: £1,000. Max win withdrawal limit on Wish Spins: £100. Wagering requirements: 40 x on bonus amount. 40 x on Wish spins winnings. Neteller and Skrill deposits are excluded. The same applies here to the the offer above but you’ll get a slightly different bonus if you are clicking through from Finland! 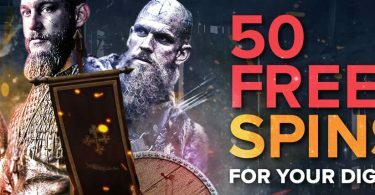 Collect a 100% Match Bonus up €150 + 50 Free Spins! Get your Finland Player Welcome Bonus! Available to NEW FINLAND players only. Minimum deposit of €10 or more. Max win withdrawal limit on Free Spins: €100. Wagering requirements: 40 x on bonus amount. 40 x on fs winnings. Neteller and Skrill deposits are excluded. IMPORTANT NOTICE – Make sure you are aware of gambling regulations in your country of residence before you register at Wishmaker Casino. 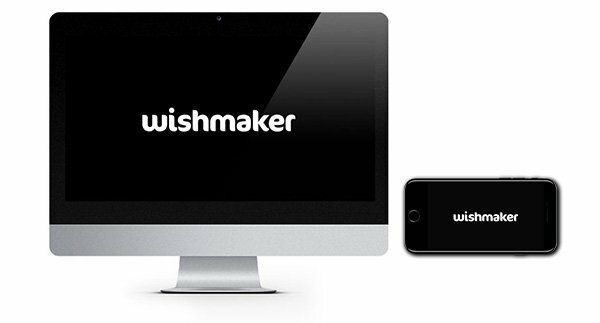 Wishmaker casino has all the elements of a top class brand and it's definitely one to watch!